NUTRI FIBER MOISTURIZING SHAMPOO 250ml moisturises scalp and hair removing impurities such as existing dry desquamation. 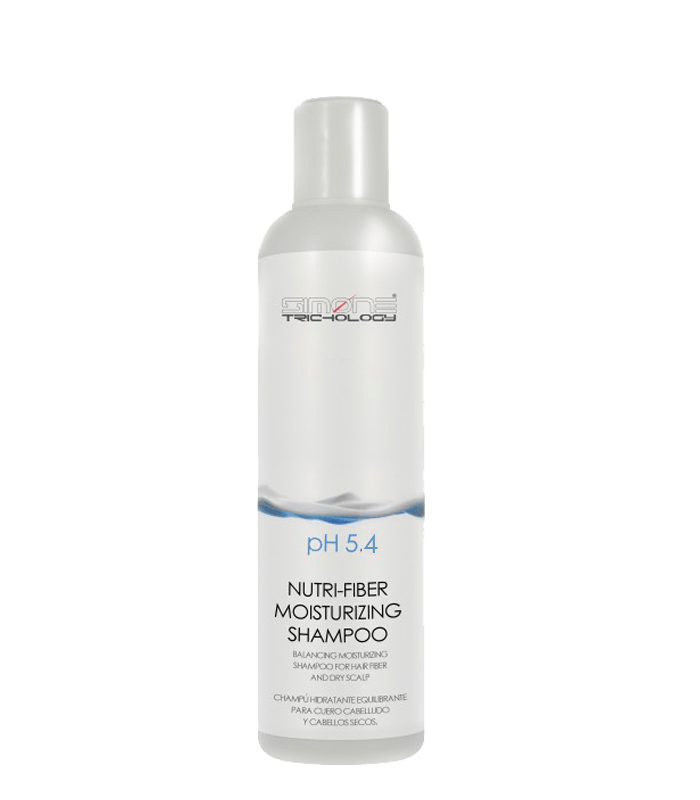 SIMONE TRICHOLOGY NUTRI FIBER MOISTURIZING SHAMPOO 250ml has been developed specially for all kind of scalp and hair in trichologist treatment. SIMONE TRICHOLOGY NUTRI FIBER MOISTURIZING SHAMPOO 250ml moisturises scalp and hair removing impurities such as existing dry desquamation.